The year 2018 is a one which includes several momentous milestones for Toyah. 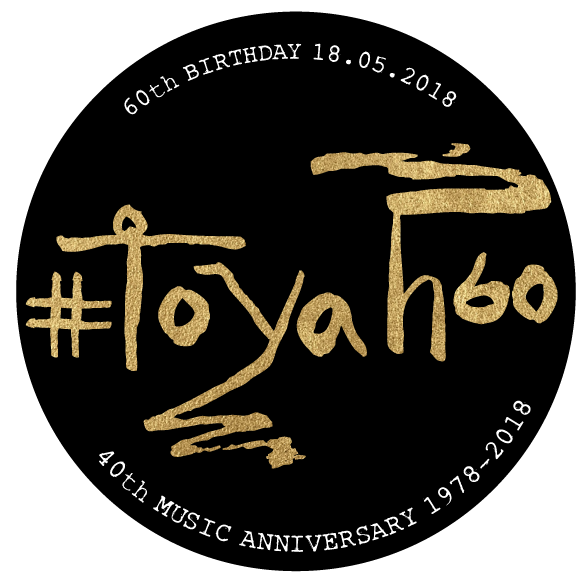 This includes her 60th birthday and the 40th anniversary of her music career as Toyah recorded her first studio demos with Joel Bogen in 1978. The year is already packed with gigs, the Jubilee stage play and film work but will also be marked with several celebratory moments including music releases, flashback posts and archive content.